YogiTriathlete technical trucker hat! LIMITED SUPPLIES. Order today and don’t miss out. A BOCO original thanks to a team of BOCO Pro Triathletes and Runners putting this Trucker hat through the paces. 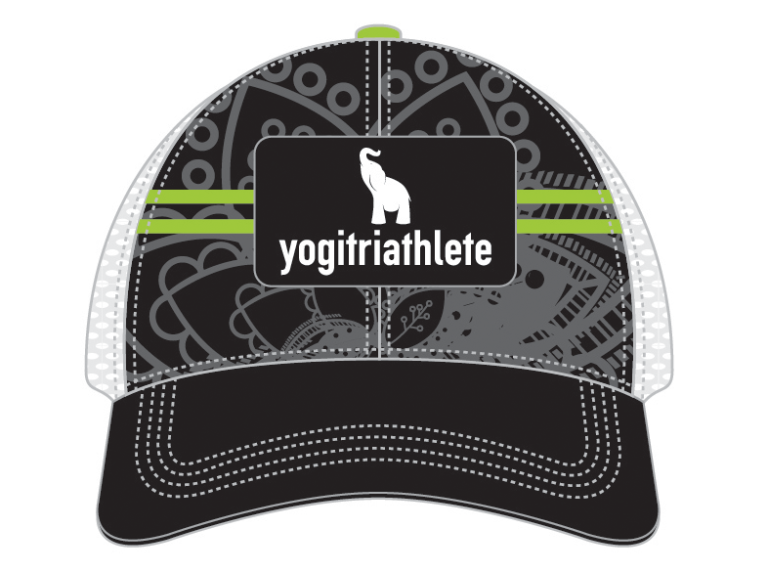 A technical trucker hat combines the look and attitude of a trucker hat with performance fabrications making this hat the go-to favorite on the tri and run scene today!! Train, Race, Hang out, repeat.